 GEMBA offers a dynamic interactive series of training modules that offers a unique learning experience. 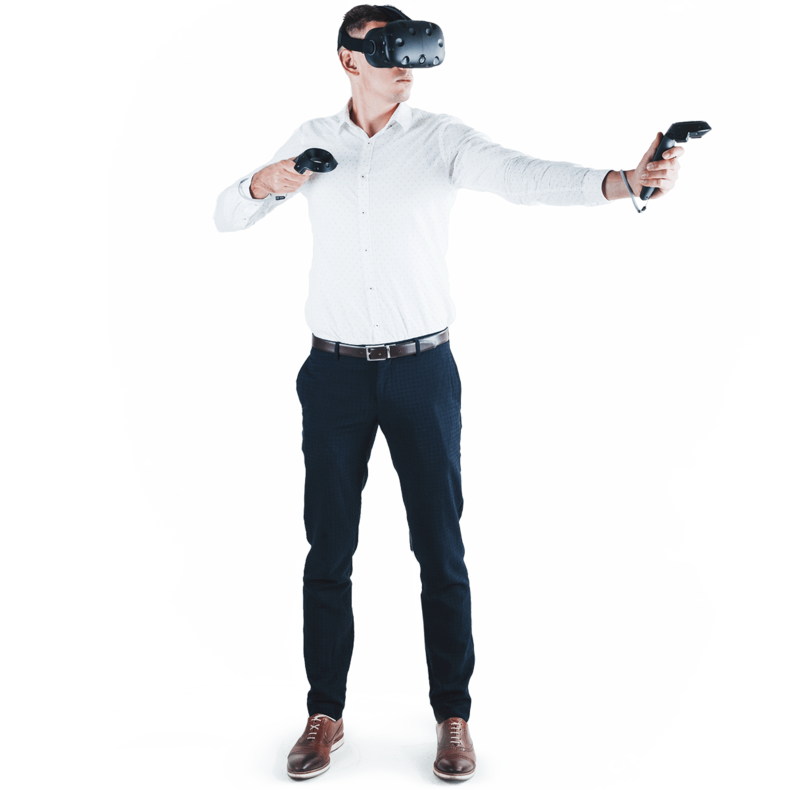 The result is a compelling Virtual Reality learning tool; Simulations and problem-solving exercises can be repeated without time pressure, GEMBA eliminates distractions, is designed to appeal to a tech savvy generation and is fun to use. Whether 10 or 10,000 people, training your team at the GEMBA can help you achieve world class standards and operational excellence.  TLN® Masterclasses attract senior directors, VPs and top executives from around the world. We have hosted over 4000 high-level delegates in the past 4 years, usually in groups of no more than twenty. The evaluation and feedback we get is great, but one theme kept recurring; how can our delegates take back what they have learned and disseminate it across their organisation? To address this major challenge, we examined a number of options. None of them seemed to fit the bill until we started looking more closely at new technologies. Virtual Reality stood out to us as having fantastic potential as a training tool. The problem was the hardware that was clunky and awkward to use. 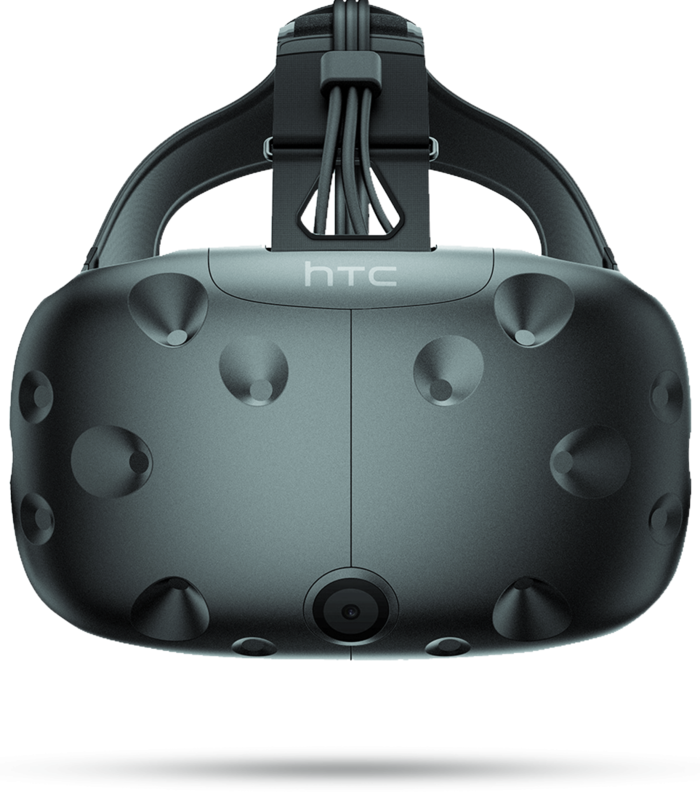 But companies like HTC, Google and Microsoft were developing lighter headsets and we made a bet that by the time our software modules were developed the hardware would have caught up. Fortunately, it was a bet that paid off and headsets are now much lighter and easier to use. Next, we explained the concept to our brilliant Lean Leader, Peter Hines who was fully on board with the VR plan. Together with Peter we mapped out exactly how to translate his Masterclass tutorials into an interactive Virtual Reality platform. 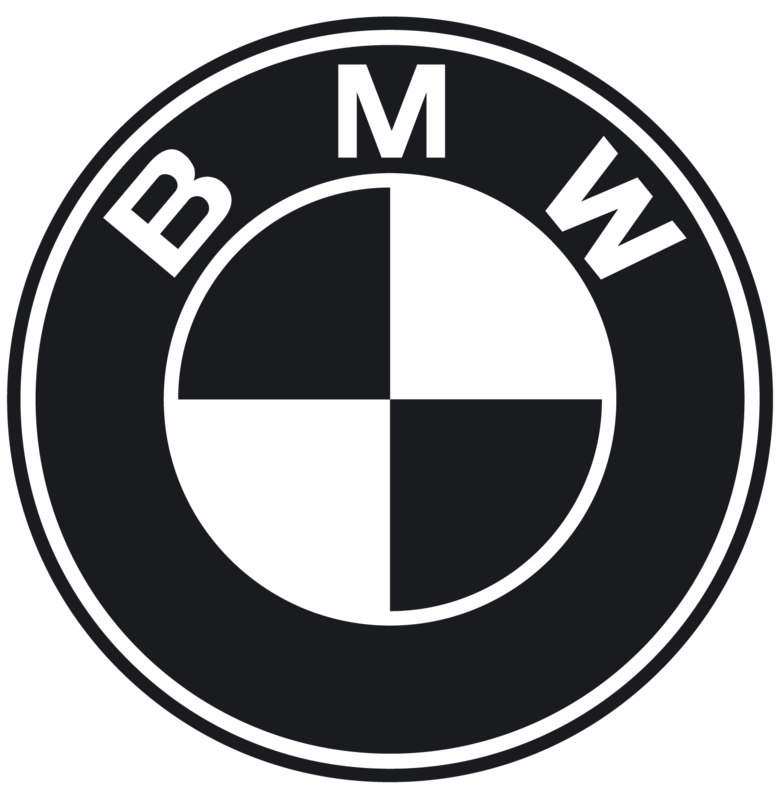 When our plan was scoped we began the search for a developer to turn our outline into reality. 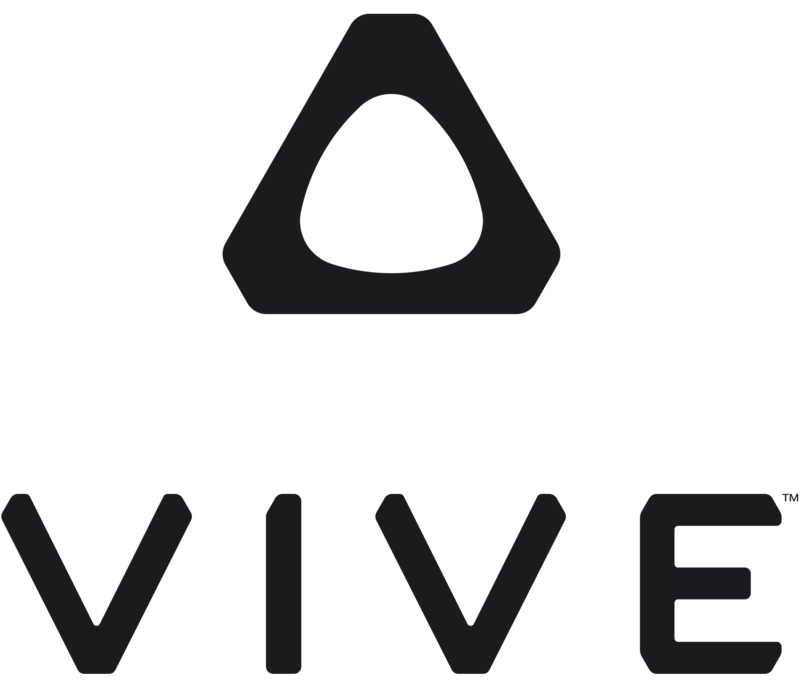 After interviewing and assessing many developers we finally appointed an award-winning company to create the GEMBA VR software. From inception to completion the process has taken nearly two years and a major investment, but the visual effect has been described as ‘stunning’ and ‘spectacular’. The most important thing is that we have found an elegant solution to one of the biggest problems that our clients face; the very best training that can be scaled and rolled out to every employee and empower them to profoundly change corporate thinking to achieve the elimination of wasteful activity and the establishment of a culture of continuous improvement. Simply put on a VR headset, enter the stunning computer-generated world of the GEMBA where you can walk around, use your hands to pick things up and interact with industrial environments. Over 12 weeks, work through the case studies, simulations and assessments at your own pace to complete the Masterclass and receive a TLN® Lean Leader qualification. On completion get metrics and analysis of every team member to prove a ROI, and guarantee every team member has been trained and qualified to the same world class-standard. Why training in Virtual Reality? In VR you can walk around, interact with objects and test scenarios that you and your team will be expected to handle in real life. Learning by doing is proven to work better. With VR, you can interact with a man on the moon or a car production line at a reduced scale, and it’s this hands-on experience that makes VR learning invaluable. Rather than fly all your staff to a single location for a 3-day training event at huge expense, employees can do the training at a time and location that suits them. Which means the cost of educating a large workforce can be reduced. 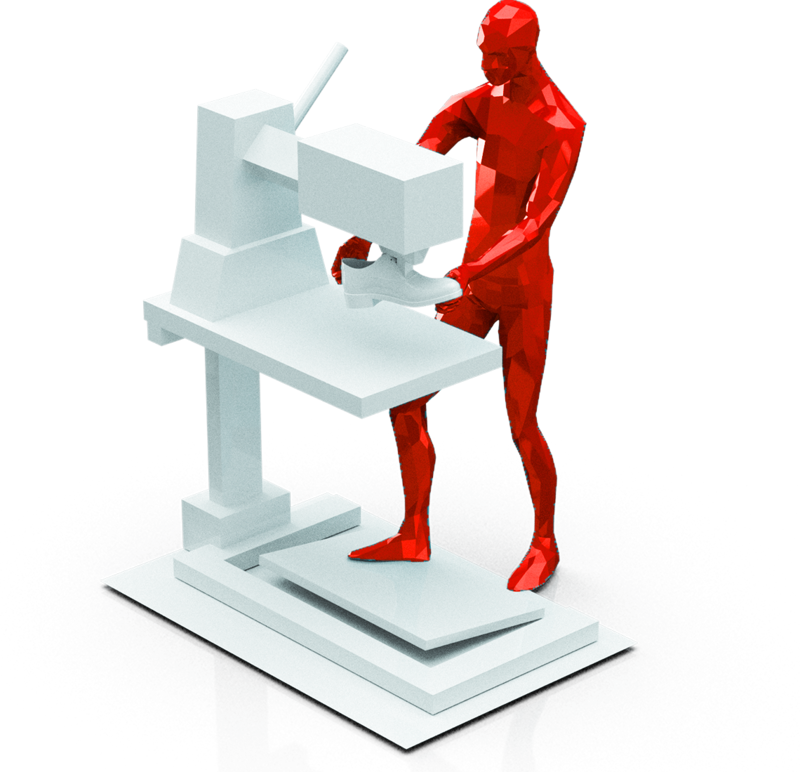 Many industrial scenarios are impossible to recreate in real life due to the risk or cost involved. With VR, case studies come to life within a safe environment where all the variables, unlike in real life, are controlled. With data and analytics at the forefront of every business, you can quantify how your team perform and improve over time. Contact our team to book your free demo today.